Did you know that nearly half of U.S. home buyers don’t consult multiple lenders when they are seeking a mortgage? A just released government report revealed that amazing fact which truly raises questions about whether folks are getting the best possible deal out there. 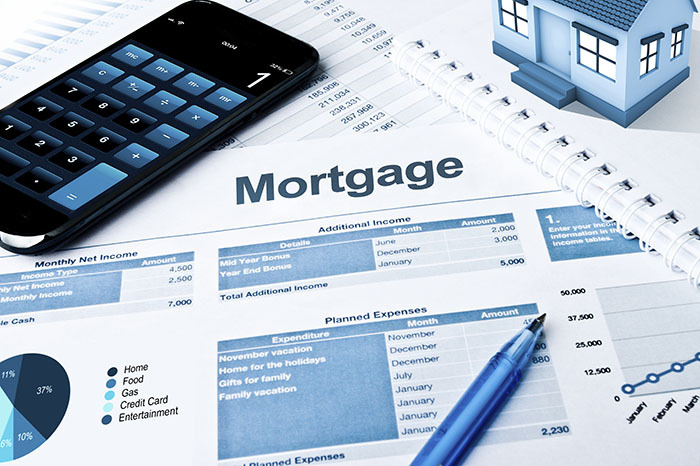 An analysis that was published today of borrowers who purchased a home last year found that 47 percent of those surveyed seriously considered only one mortgage lender. That number was slightly lower, at 44.5 percent, for first-time homebuyers according to the survey results published by the Consumer Financial Protection Bureau (CFPB). We at First International Title encourage you to look around for the most comfortable mortgage package you can find. You owe that to yourself as the purchase of a home is such an important decision to make. In remarks prepared for a speech at the Brookings Institution on Tuesday, CFPB Director Richard Cordray said the lack of comparison shopping is a problem.